Integrated pest management is an economic way for growers to control pests. Jim Walgenbach an Extension entomologist at North Carolina State University, studies integrated pest management on tree fruits and vegetable crops. 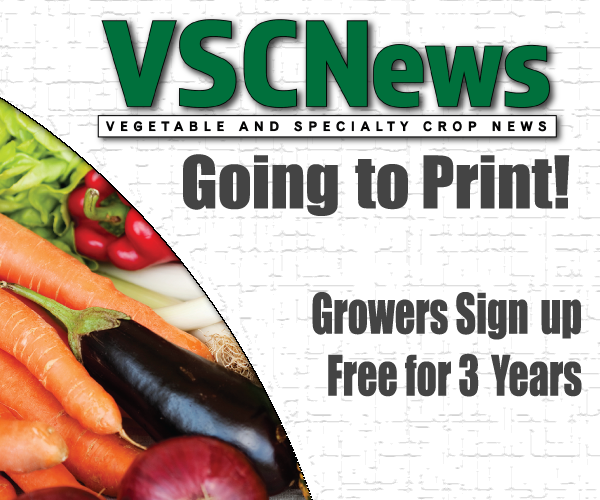 At the 2019 Southeast Regional Fruit and Vegetable Conference, he discussed research on biological controls for certain pests. When it comes to managing spider mites in vegetable crops, Walgenbach said there is one key predator, the specialist Phytoseiulus persimilis. This predator does not occur naturally in many areas but does well in the Mediterranean area of Europe, which is like the climate of the southeastern United States. When released and established in a grower’s area, Phytoseiulus persimilis can be a year-round natural enemy to the spider mite population. According to Walgenbach, “The whole key though to preserving biological control with Phytoseiulus, and for many other natural enemies, is to understand the effect of pesticides that are applied for other insects on that particular predator or parasite.” Pyrethroids and neonicotinoids are most often recognized as the most harmful groups of insecticides. Walgenbach says a grower can either eliminate these insecticides from their system completely or at least eliminate their use during periods of time when the population of natural enemies is building up and might have the greatest impact. In addition to managing spider mite, Walgenbach discussed the biological controls used for brown marmorated stink bug. He said there are currently not many short-term options for growers. The stink bug is an invasive pest native to Asia, and many natural enemies are not well adapted to the insect. According to Walgenbach, there are a group of predators that perform well; however, they can vary from habitat to habitat. Oftentimes a grower won’t see more than 15 to 20 percent predation of an egg population, and in a crop, predation is even lower, he says. Biological controls are most important for border areas adjacent to crops, such as the interface of a wooded area and a crop, which is where a lot of natural enemies reside. To preserve natural enemies, it’s important for a grower to avoid spraying these areas with insecticides, advised Walgenbach. In terms of long-term control for brown marmorated stink bug, Walgenbach says the samurai wasp has the greatest potential. It’s an insect native to China that was brought to the Unites States, but it was eventually discovered that it occurs naturally in several states in the eastern United States and the Pacific Northwest. The samurai wasp is “a much more effective parasitoid than our native ones,” said Walgenbach. 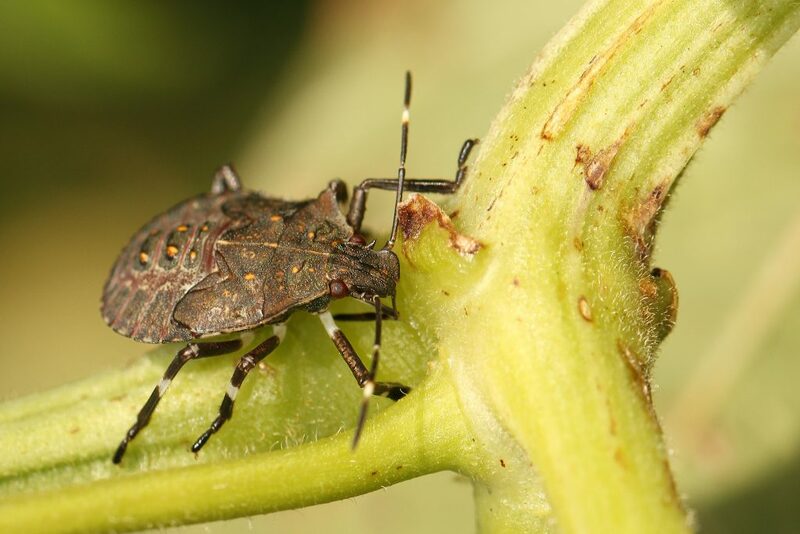 “Our native ones may only inflict 1 percent mortality whereas this can inflict anywhere from 50 to 80 percent mortality.” There are redistribution efforts that are underway right now to hopefully suppress the overall population of the stink bug, he added.